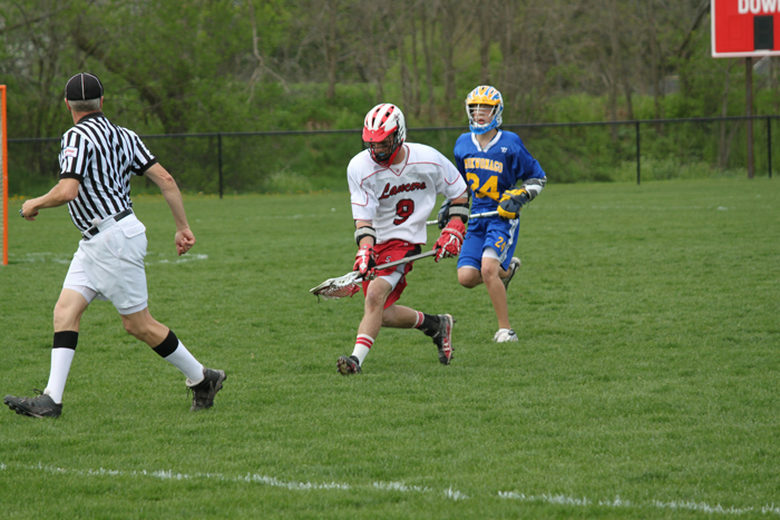 St. John's Northwestern Military Academy Photo #2 - The mission of the athletics program at SJNMA is to instill lifelong lessons for personal wellness, an appreciation for athletic competition, and leadership lessons such as teamwork, sportsmanship and purposefulness. 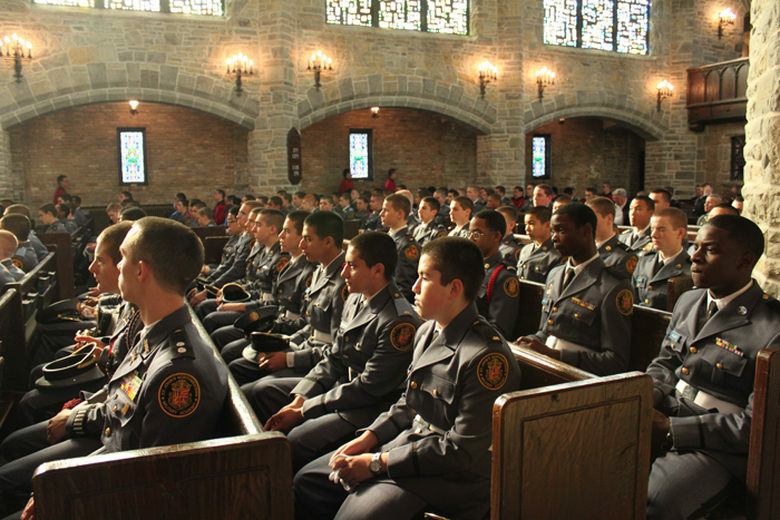 St. John's Northwestern Military Academy Photo #3 - The spiritual and character development program fosters personal growth and a sense of community at SJNMA. Cadets have the opportunity to explore their spiritual growth, practice their faith traditions and serve their community on a regular basis. 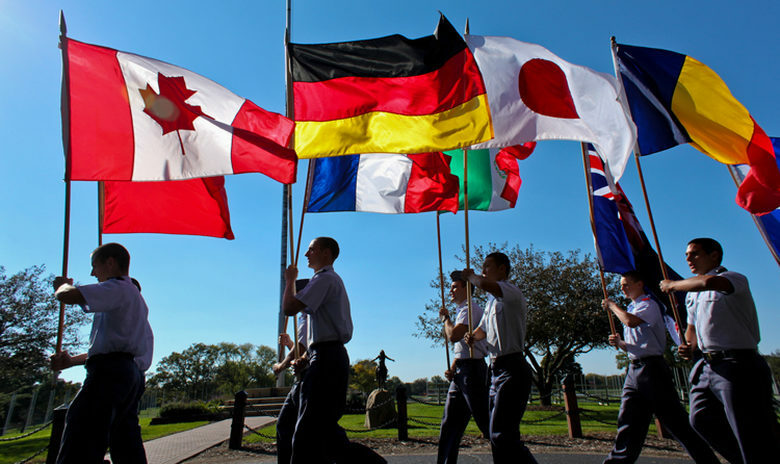 St. John's Northwestern Military Academy Photo #4 - The community of SJNMA is comprised of global cultures, backgrounds and languages. Approximately one-third of our cadet population is international and the rest of the Corps is from all over the United States. 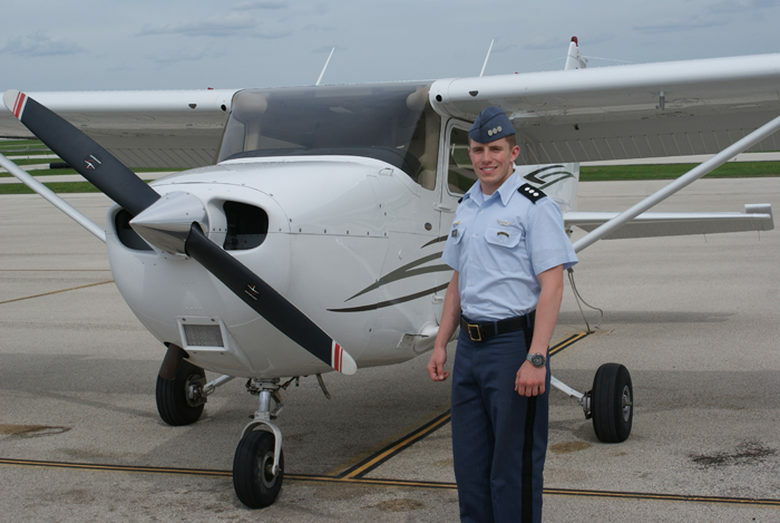 St. John's Northwestern Military Academy Photo #5 - The Aviation Science program at SJNMA offers high school junior and seniors interested in aviation the opportunity to earn their private pilot’s license as part of the accredited academic curriculum. This unique opportunity is a natural stepping stone for those interested in degrees in aviation-related majors and aerospace. 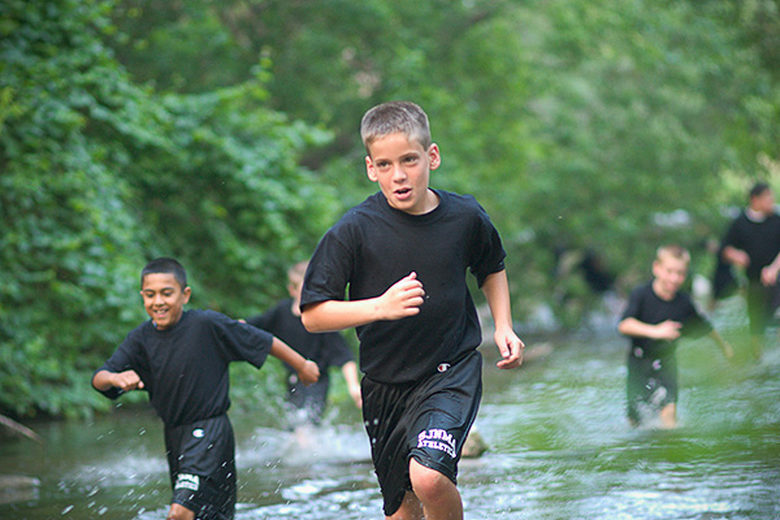 St. John's Northwestern Military Academy Photo #6 - SJNMA features four, one week themed sessions of high-energy summer camps for young men ages 11-16 that are designed to promote leadership, self-confidence, teamwork and physical endurance while having fun. All camps feature the Academy’s popular activities such as paintball, rappelling/rock climbing, "THE MUD PIT," marksmanship, obstacle course, water survival and archery to name a few. In addition, SJNMA offers a five-week summer academic program for young men entering grades 7 to 12 that provides them an opportunity to advance in their academics while developing character and leadership skills in a military, boarding school environment, and to provide the best learning environment possible while supporting the student for success. St. John's Northwestern Military Academy has been shaping the minds and developing the character of students since 1884. Academy alumni have attended notable colleges and universities. As a college preparatory and leadership development boarding and day school for boys and girls in grades 6 through 12, St. John's Northwestern provides a distinctive educational experience for its cadets that focuses on academic success, athletics, leadership development and values. People that viewed St. John's Northwestern Military Academy also viewed these schools: Lakewood School and St Lawrence Seminary High School. 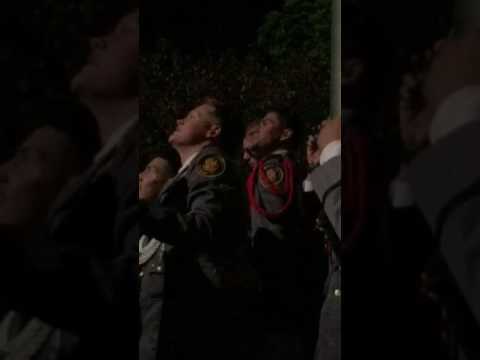 Class of 2017 St Johns Northwestern Military Academy Fire Works! !